I am definitely no expert on photography but I am keen to learn more. 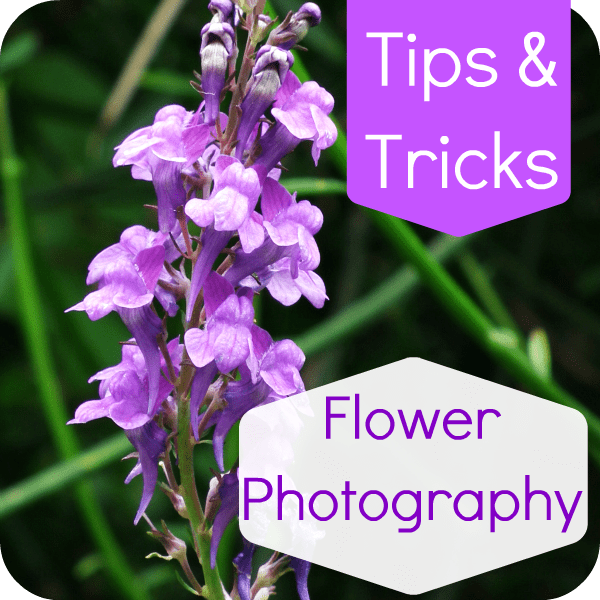 These are some tips that I picked up to help with flower photography. Overcast clouds are usually the best conditions – the clouds become a huge light source which eliminates most of the shadows. Use macro mode – usually shown as a flower on your camera. Steady the camera with a tripod or rest it on a stable surface. Steady the flower with a pole or bamboo. The camera blurs very easily using macro so keep both the camera and the flower steady for pin sharp shots. Try to use manual focus for very close shots- you will be able to set the focus yourself. Your camera will find it hard to focus clearly at close ups when using autofocus. Use aperture mode (usually Av or A on your camera settings) . You can set the aperture (f/no) and the camera will set the other settings to suit the photo and environment. Use a large aperture (smaller f/number) – fine details will be focused but the rest will be blurred nicely – pleasing Depth of Field. Make sure the background is not too distracting. Use coloured card for interesting backgrounds – place them behind the flower. Decide which part is the focal point – the part that draws the viewers eyes. Mist water over the flower for a dew like morning look. Bounce light onto the flower by using white card or a reflector. The shadows and contrast are harshest at midday which makes outdoor photography less ideal but it is the perfect time to take photos indoors. Use a large window and take photos there. Bounce light onto the flower with white card or card covered with tinfoil. This will remove the harsh shadow and give a bright photo. Pick your flower carefully – pick a specimen without flaws or marks. Change your viewpoint – try shooting from under the flower. Rest your camera on the ground and shoot up. A blue sky is a lovely background. Experiment with angles, crops and close ups. Photograph small sections of the flower. Fill the screen or leave a lot of background. This entry was posted in Photography, Resources and tagged Photography, tips, tutorials. Usually I don’t read article on blogs, however I would like to say that this write-up very forced me to take a look at and do it! Your writing style has been amazed me. Thanks, quite nice article.